Hindsight is a wonderful thing but it can also be a double edged sword — as WPT winner Mike Sexton knows only too well. 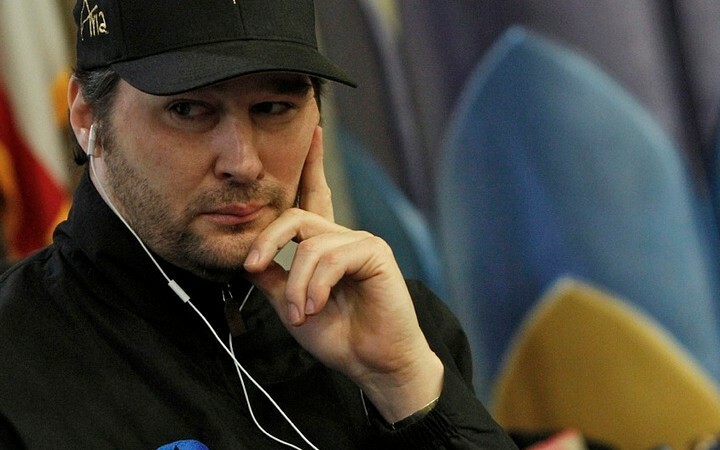 During his chat with Joey Ingram on the Poker Life Podcast Sexton admits to selling his partypoker stocks probably 4 years sooner than he should have which cost him around $500m. If that’s whetted your appetite for more Sexton gossip, catch the interview in full, below. 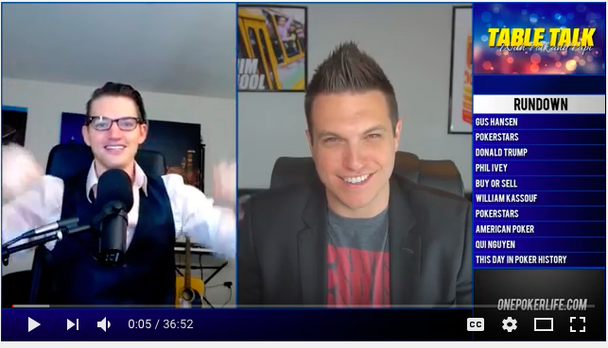 Heads-Up No-Limit Hold 'em, and The Math of Hold’em sat down virtually with Doug Polk to bring you a free Sit n Go coaching session courtesy of PokerStrategy. 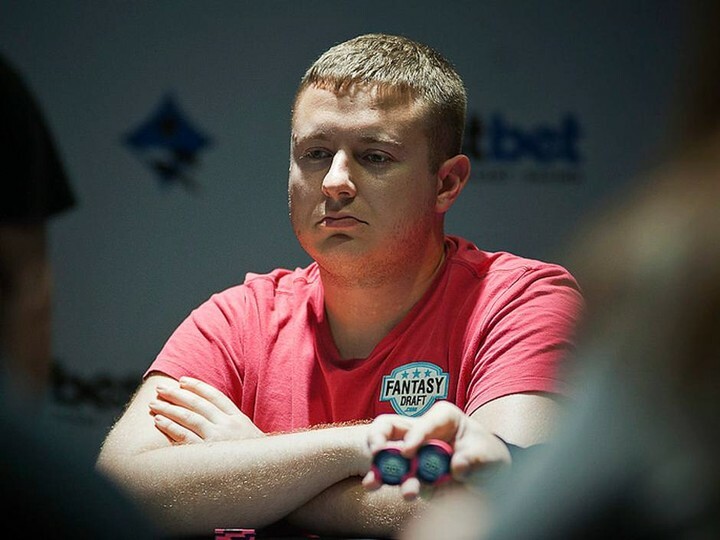 The pair talk through topics such as; what separates good from great players, the crossover skills needed for cash game and MTT regulars, bankroll challenges and Polk’s new YouTube show with Joey Ingram called Table Talk with Polk and Papi. 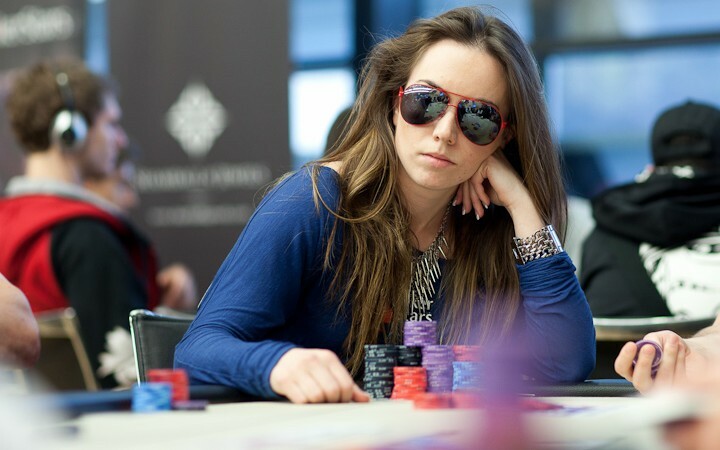 If you missed it the first time round, you can catch the webinar on the PokerStrategy Twitch channel below. 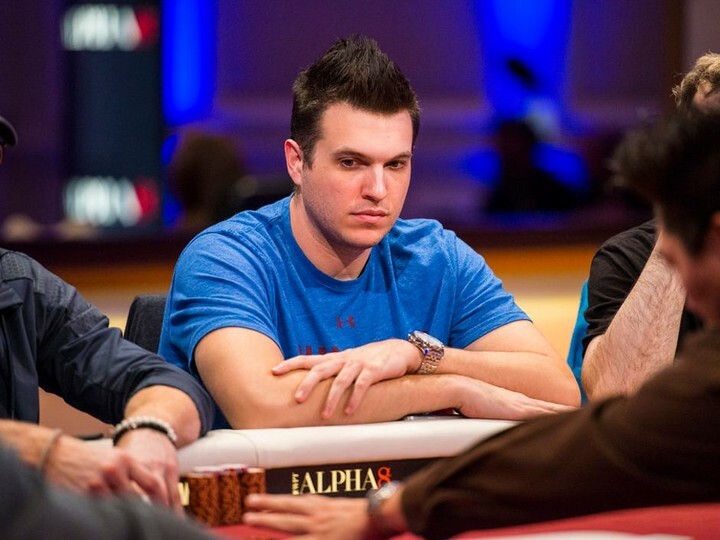 The new show from Doug Polk and Joey Ingram is here: Table Talk with Polk & Papi. 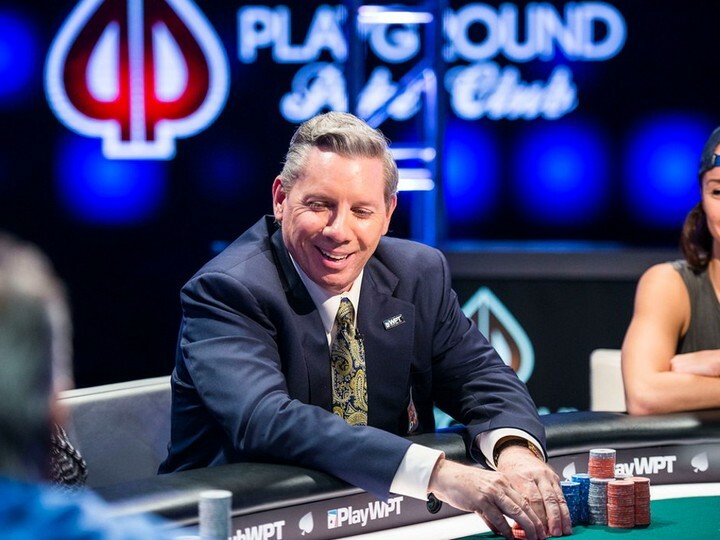 Last week they covered topics such as Gus Hansen's return to poker, PokerStars changes, the Phil Ivey edge-sorting scandal and the hot topic of the new president-elect. Watch the show in full below, or catch the show LIVE at 2pm EST on Wednesdays on DougPolk.tv or you can find the full episode on Joey’s or Doug’s YouTube channel afterwards. NBA champ Dwayne Wade is the latest sports star to take up the PokerStars #RaiseIt social media challenge. In his video Wade is seen showing off his basketball skills— then challenging PokerStars Team SportStar Cristiano Ronaldo to #RaiseIt. Sorry Jason. Earlier in the year we saw amazing soccer skills from Neymar Jr and Ronaldo Nazário as they #RaisedIt. Here are some more video clips from the pair. And lets not forget about this great trick shot video from ElkY that came out.